In addition to this Neslab CFT-25, Capovani Brothers Inc stocks a large selection of used chillers. Typical manufacturers include Affinity/Lydall, Haake, Hart Scientific, Lauda-Brinkmann, M&W Systems, Neslab, PolyScience, and Thermo Scientific. To view our complete stock of used bath and chiller equipment, visit our Baths and Chillers Category. 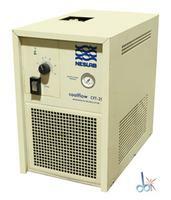 Learn about our Used Chiller Refurbishment and Functional Testing Procedures. Also, visit our Helpful hints for selecting a used chiller page. 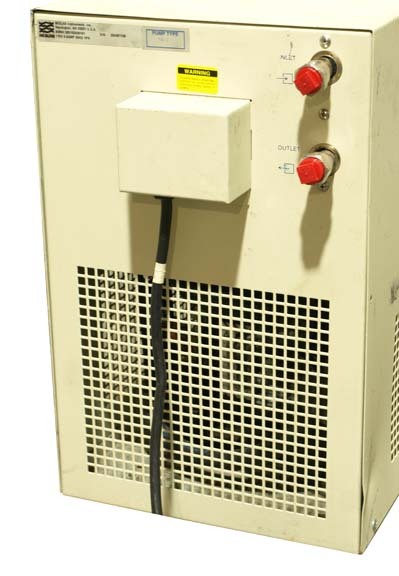 This used chiller and all the other used and refurbished semiconductor, scientific, and laboratory equipment listed on this website are owned by Capovani Brothers Inc. and stored at our facility in Scotia, NY.